Chinese manufacturing giant, Xiaomi, has kept a sealed lip regarding its upcoming devices. 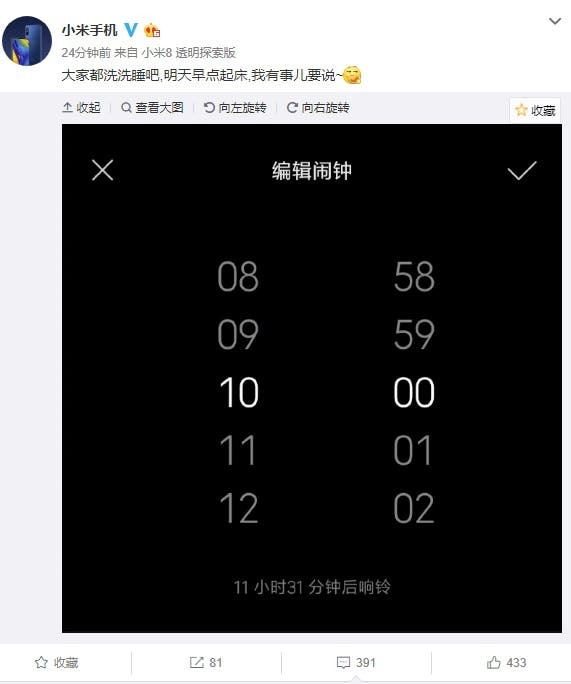 However, it appears that the company is now ready to spill the beans as it just scheduled an announcement for 10 am tomorrow, Chinese time. Although the company considers this announcement as a “major” announcement, we have reasons to believe that it could announce the arrival date of any of its expected smartphones. Lei Jun has previously confirmed that the Redmi Note 7 Pro will be released after the Spring Festival. There is also the Xiaomi Mi 9 and Redmi 7 which could be the topic for tomorrow. Regarding the Xiaomi Mi 9, we know that its design is handled by the same designer that worked on the Xiaomi Mi 6. We also know that this device will come with a Snapdragon 855 SoC, triple rear camera setup and a 27W fast charge. Besides these, not much is known is known about the Xiaomi Mi 9. However, speculations have it that this device should be made public by the end of February. Xiaomi has already confirmed that it will be at MWC 2019 and the company is expected to announce something big. 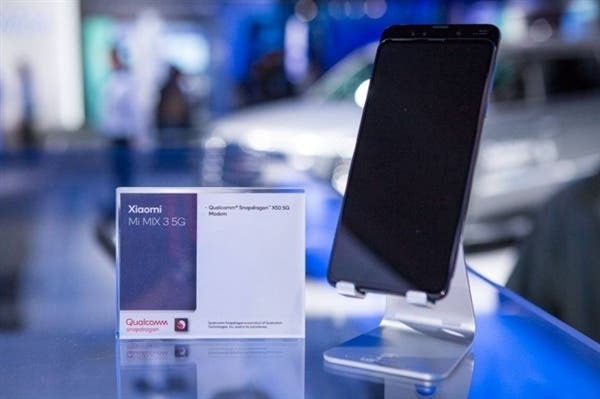 As of now, the Xiaomi Mi 9 is big but so is the 5G version of the Xiaomi Mi MIX 3 which was first made public at CES 2019 in early January. So which will it be for tomorrow? Redmi phones, Xiaomi Mi MIX 3 5G version or Xiaomi Mi 9?